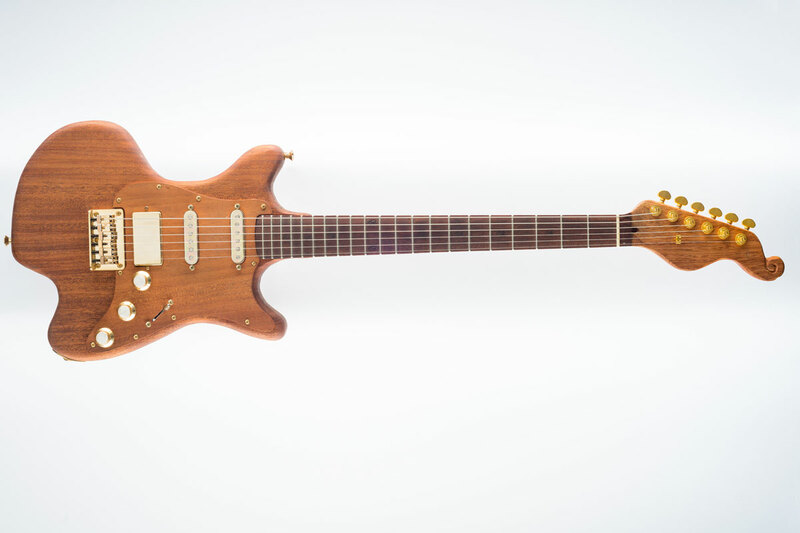 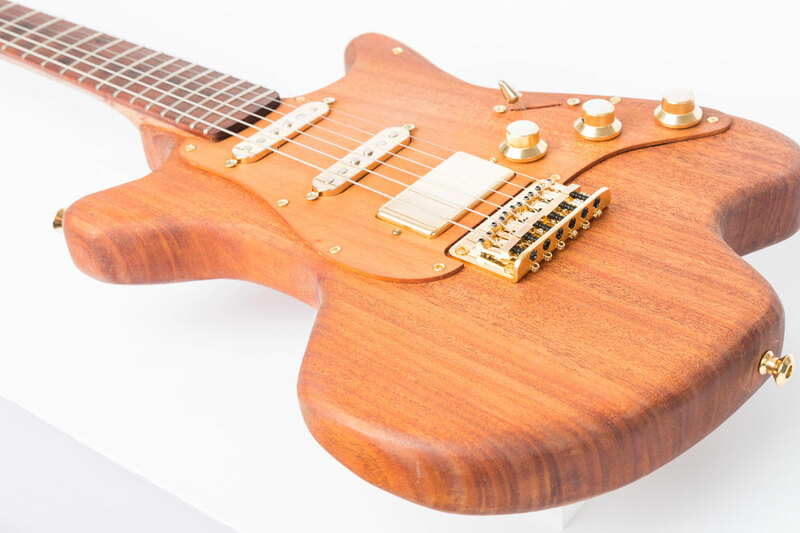 At one time referred to as “The Artist’s Palette”, this 100% original Heartsong IOP body design was dubbed “The Amoeba” on more than one occasion, and the name stuck. 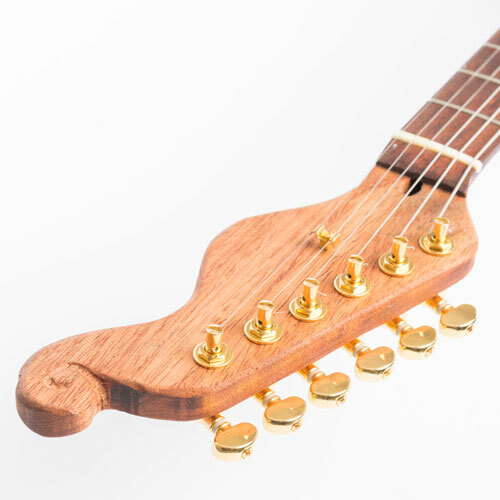 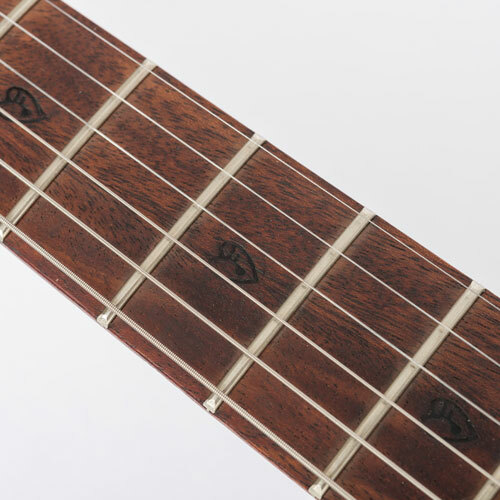 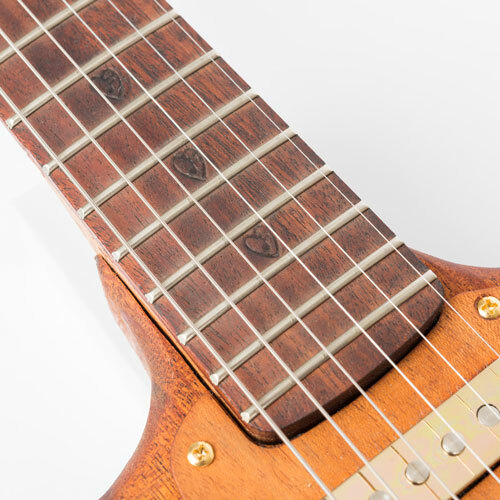 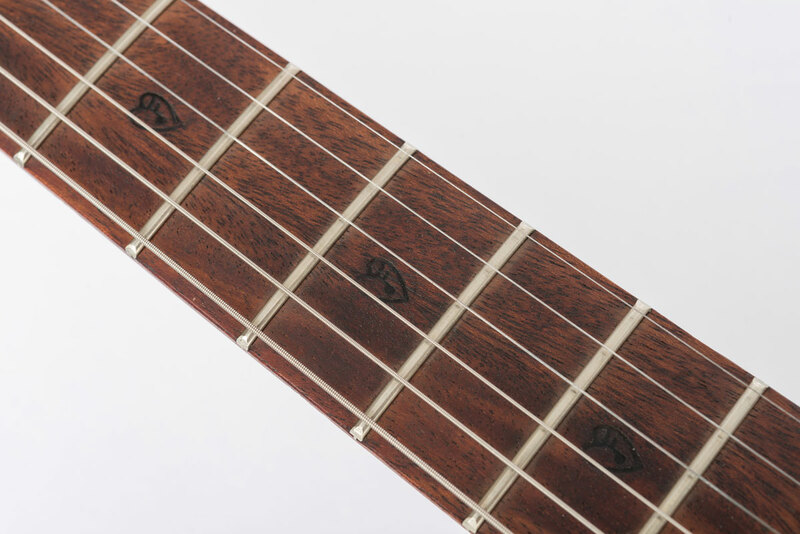 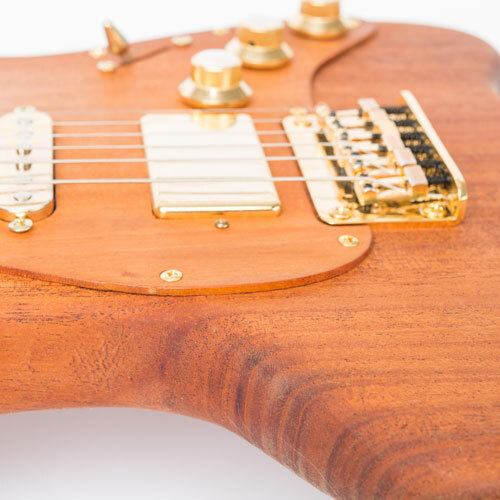 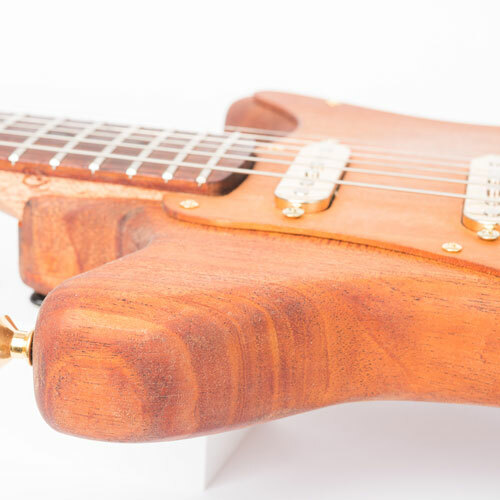 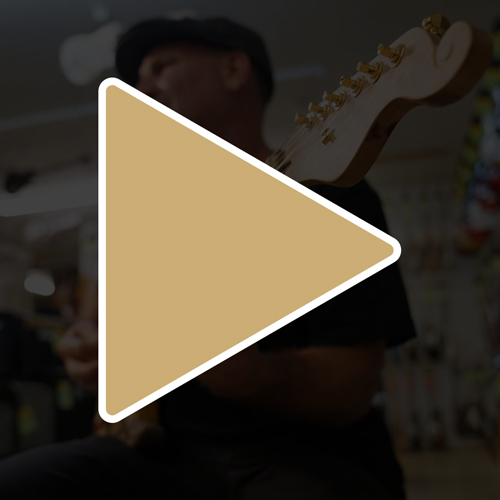 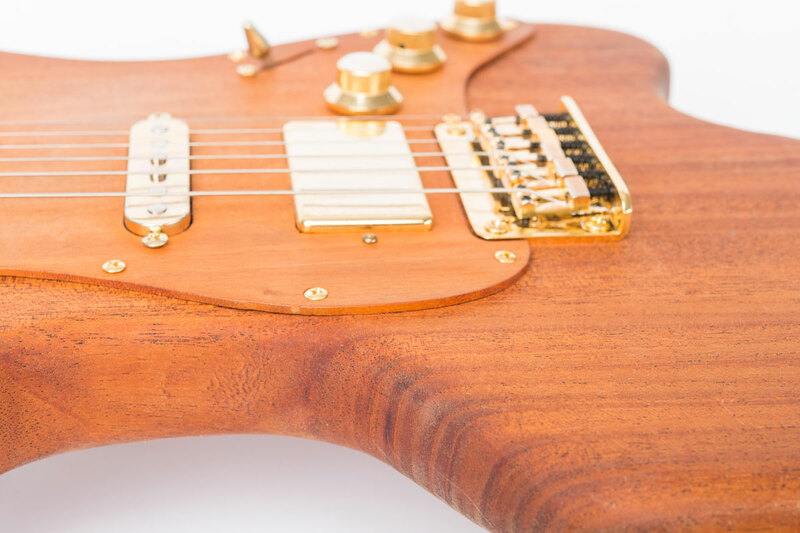 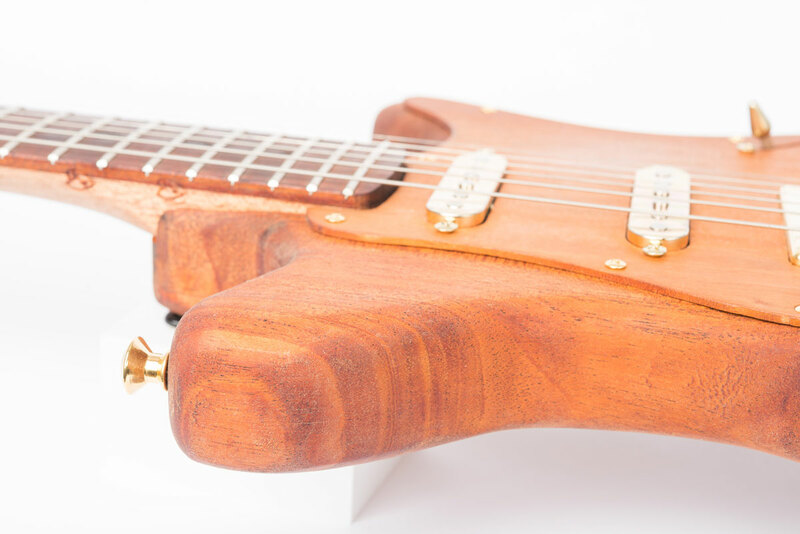 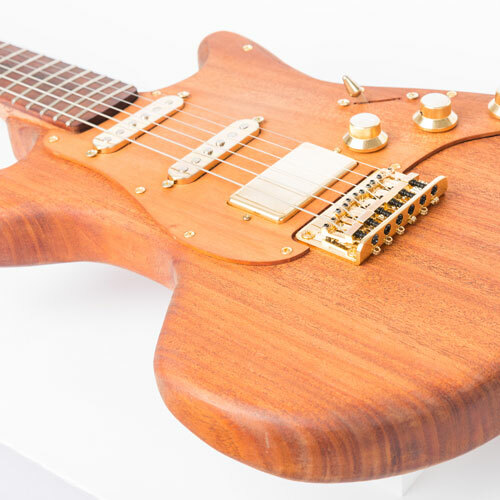 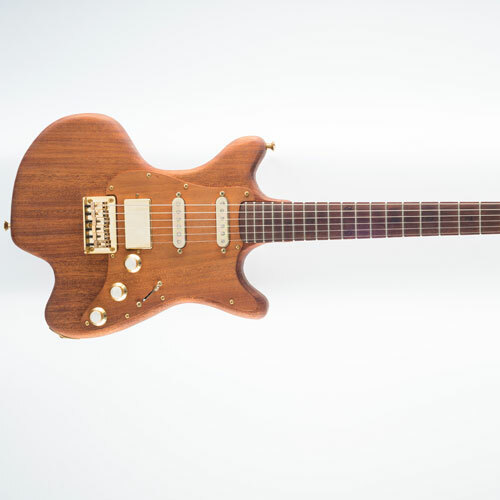 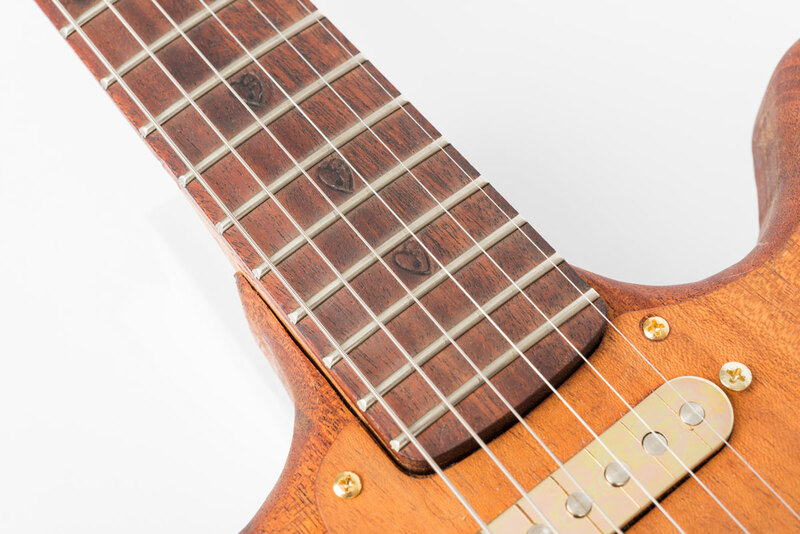 More than just a funky shape, this guitar is carefully crafted to not only be eco-friendly by using as little wood as possible, but also to ergonomically improve the player’s experience. 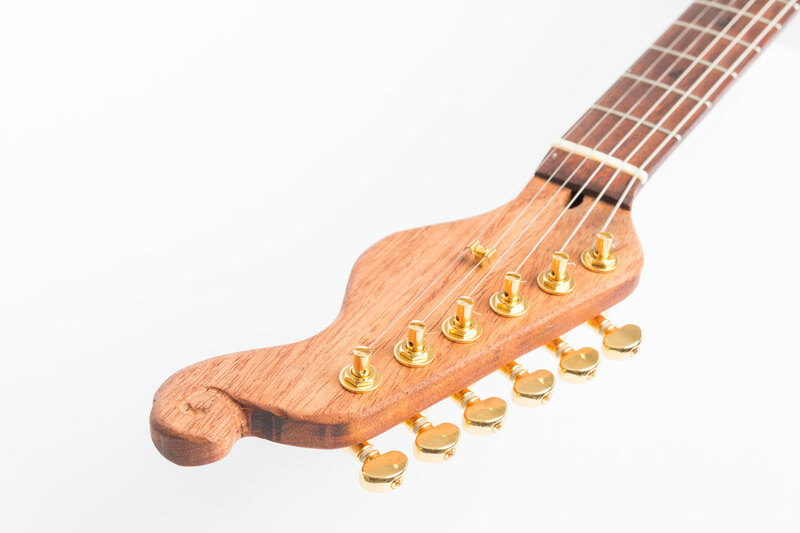 Heartsong IOP signature spiral carved top horn of the body.